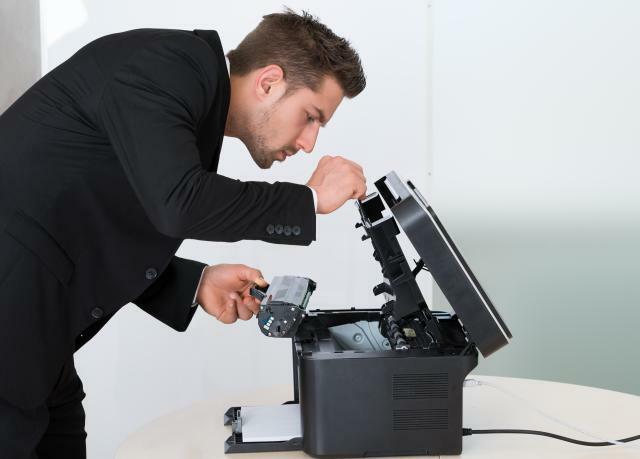 Is your Brother device, copier or multifunction not functioning as it should? Are you experiencing downtime due to paper jams, printing issues or simply not printing at all? It's probably the time to book in a service. GetBrother is an authorised Brother dealer, and has service locations right across Australia. We can have a support representative out to your location quickly, to get your device operating as it should. Most service calls are only $159.50 including GST plus parts if required. Click Here to View the Postcodes We Service.